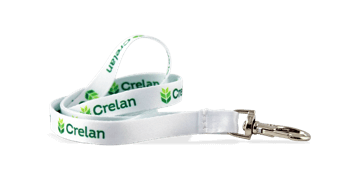 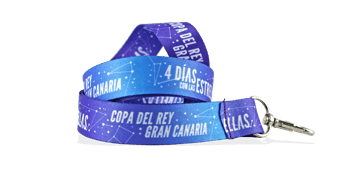 Personalised lanyards are an excellent brand enhancement tool, perfect as a promotional giveaway item or great for holding ID badges. 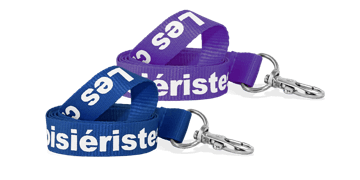 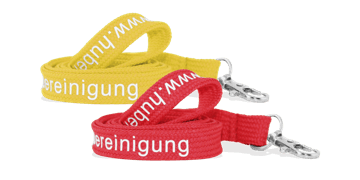 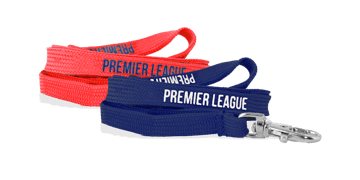 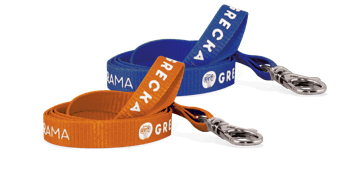 Our custom lanyards can be branded with your colours, logo, text or other graphics and are available with a choice of clips and attachments. 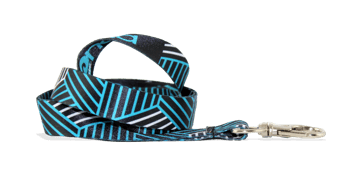 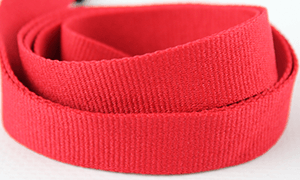 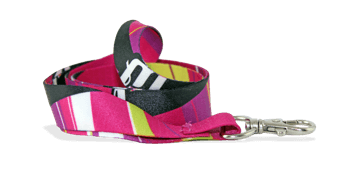 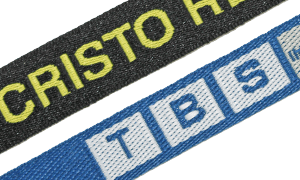 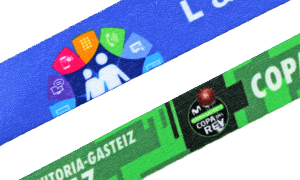 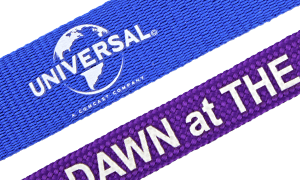 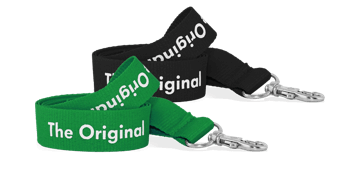 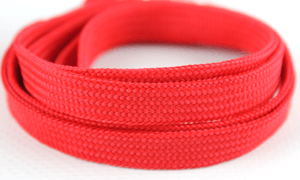 Personalise your custom lanyard online using our lanyard designer.